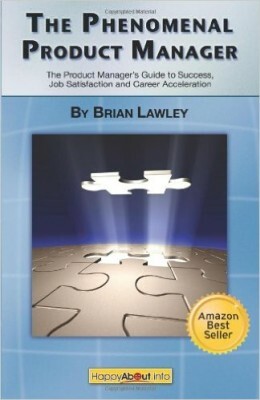 By Brian Lawley, CEO & Founder of the 280 Group The Phenomenal Product Manager goes beyond the basics and teaches you how to work more effectively with your teams, how to influence when you have no.. 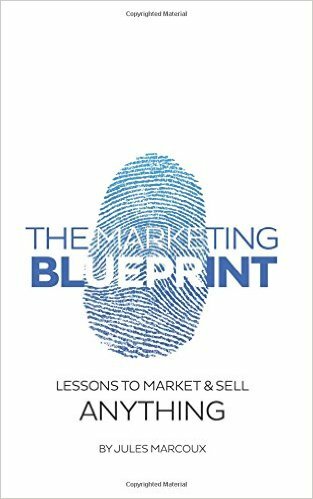 The New Rules of Marketing.. 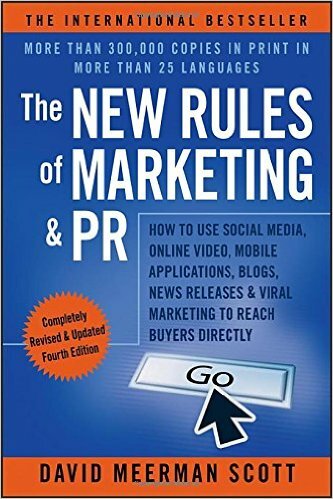 The New Rules of Marketing & PR, 4th Edition is the pioneering guide to the future of marketing, an international bestseller with more than 300,000 copies sold in over 25 languages. It offers a step-by-step action.. 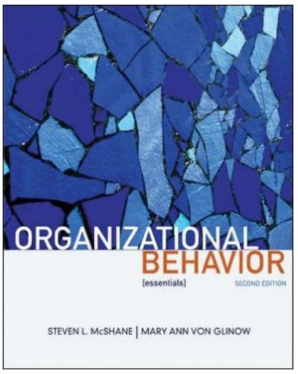 Organizational Behavior [Essentials] 2E offers the same quality of contemporary knowledge, excellent readability, and classroom support that has made the hardback book by the same author team.. 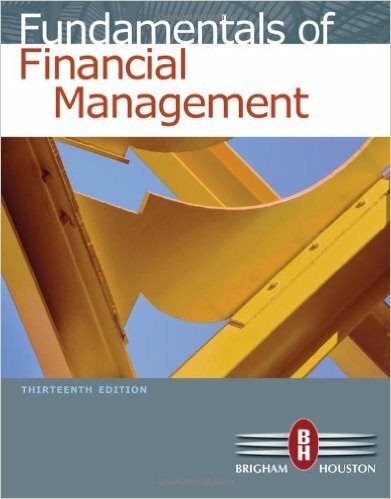 Designed to put readers “First in Finance” today, this fully revised thirteenth edition of FUNDAMENTALS OF FINANCIAL MANAGEMENT provides readers with a focused understanding of today’s corporate finance.. 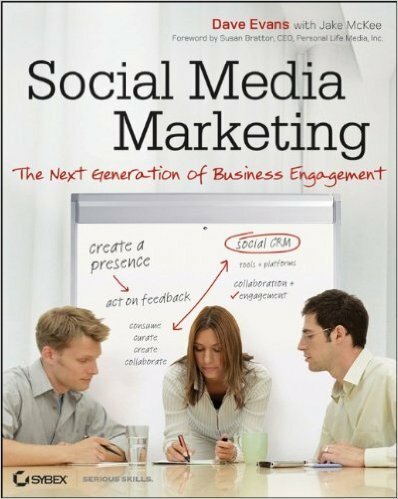 Written by the author of the bestselling Social Media Marketing: An Hour a Day in collaboration with Jake McKee, Social Media Marketing: The Next Generation of Business Engagement takes marketers.. 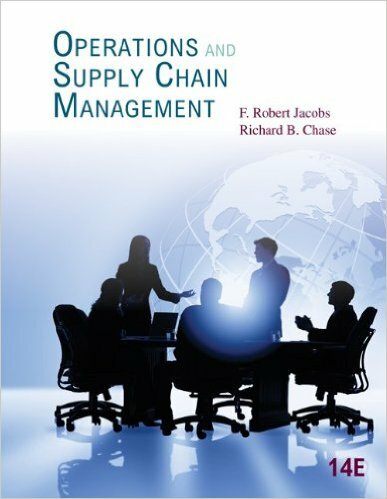 Resourceful companies today must successfully manage the entire supply flow, from the sources of the firm, through the value-added processes of the firm, and on to the customers of the firm. What are you waiting for? Whether you’re dreaming about starting a business, learning about entrepreneurship, or on the brink of creating a new opportunity right now, don’t wait. 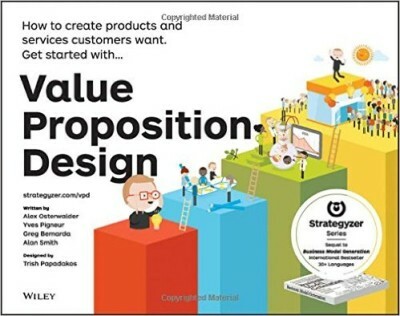 Value Proposition Design helps you tackle a core challenge of every business — creating compelling products and services customers want to buy. 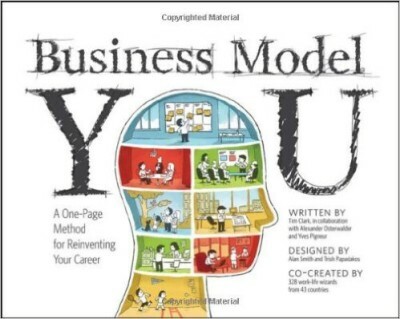 This practical book, paired with its online companion, will teach..
A one-page tool to reinvent yourself and your career The global bestseller Business Model Generation introduced a unique visual way to summarize and creatively brainstorm any business or product idea on a single sheet..
Every day major headlines tell the story of a new and better American marketplace. 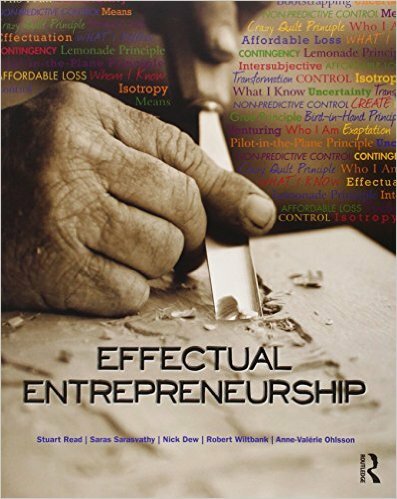 Established corporations have begun reevaluating the quality of their products, the ethics of their supply chain..
Are you an entrepreneur, marketing director or CEO looking to take your brand to the next level, without spending millions of dollars? 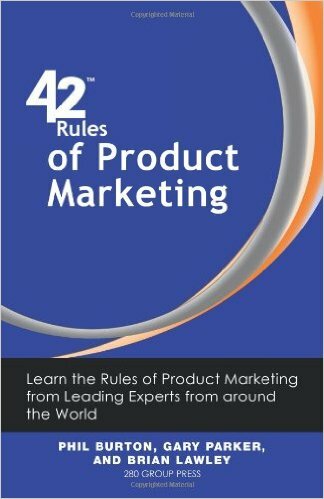 Are you a marketer, working for yourself, or a brand, and want to improve..
42 Rules of Product Marketing is a collection of product marketing wisdom and insights from forty-two experts from around the world. 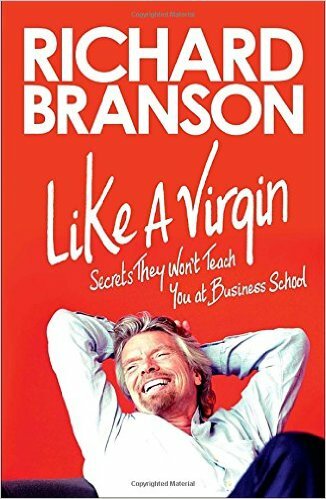 This book will expose you to the experience and knowledge..
No matter how much repeat business you get from loyal customers, the lifeblood of your business is a constant flow of new accounts. 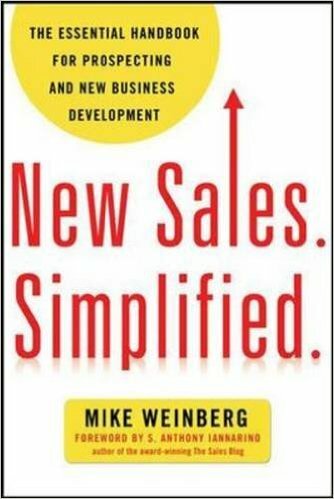 Whether you’re a sales rep, sales manager, or a professional services.. 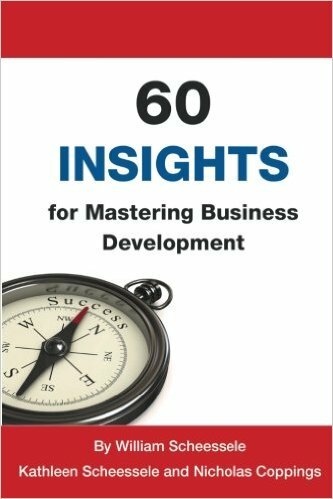 This book provides 60 Mastering Business Development Insights that will challenge the way you think about and approach Business Development and sales. 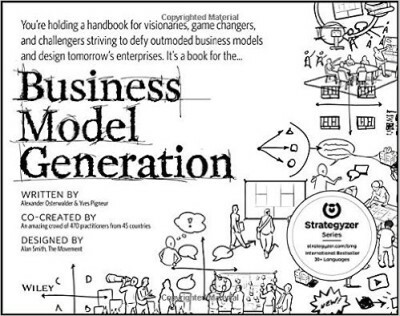 It has been said that there is nothing new in sales..
Business Model Generation is a handbook for visionaries, game changers, and challengers striving to defy outmoded business models and design tomorrow’s enterprises. 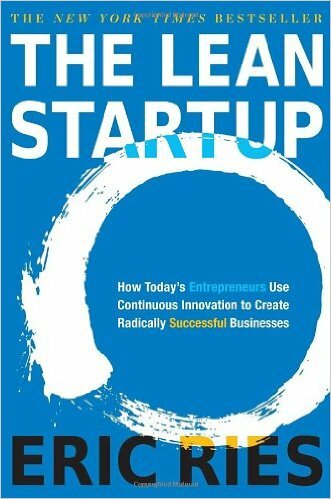 If your organization needs to adapt.. 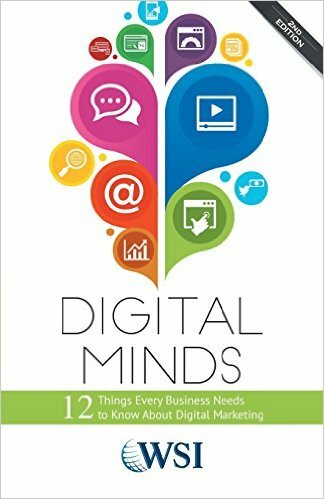 The world of business is moving at breakneck speed. 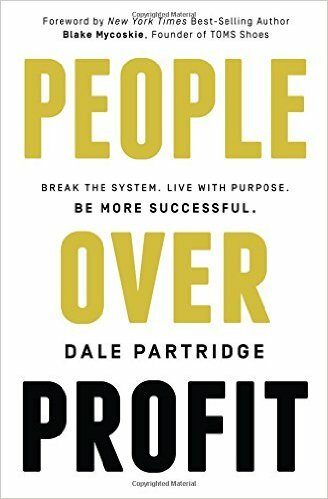 More is being demanded of everyone–with fewer resources than ever. 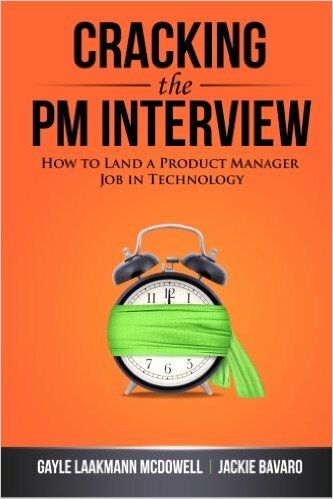 In no profession is this more apparent than Product Management. How many pizzas are delivered in Manhattan? How do you design an alarm clock for the blind? What is your favorite piece of software and why? How would you launch a video rental service in India? 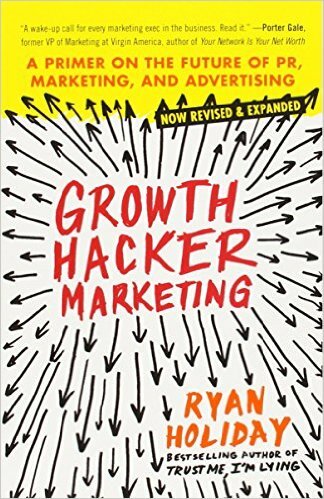 A new generation of megabrands like Facebook, Dropbox, Airbnb, and Twitter haven’t spent a dime on traditional marketing. No press releases, no TV commercials, no billboards. 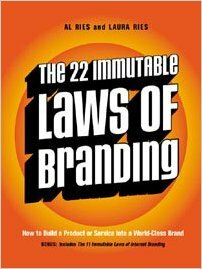 This marketing classic has been expanded to include new commentary, new illustrations, and a bonus book: The 11 Immutable Laws of Internet Branding. Technology and the Internet are in flux. 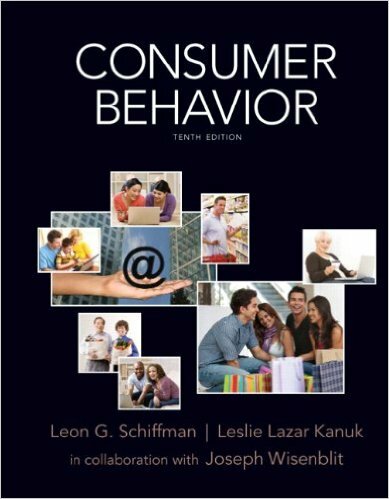 Giants like Apple, Google and Facebook are changing the way we interact with each other. Technologies move so quickly that jumping on the train can be daunting for businesses. 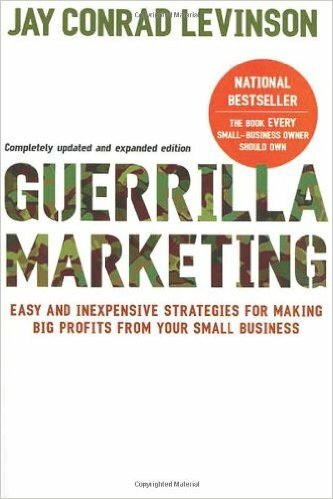 When Guerrilla Marketing was first published in 1983, Jay Levinson revolutionized marketing strategies for the small-business owner with his take-no-prisoners approach to finding client..